Rodents have abilities that can help diagnose cancer at an early stage, according to researchers at the Southern Federal University in Rostov-on-Don, TASS reports. The Southern Federal University has developed the project with the Russia’s Advanced Research Fund and the Rostov Oncology Research Institute of the Russian Healthcare Ministry. The scientists use biohybrid sensor technology, which helps diagnose cancer by the exhaled air. According to the ARF project manager, Dr. Fyodor Arsenyev, this method has been patented for only one condition – lung cancer. However, in the future, it may also be useful for diagnosing tuberculosis and even diabetes mellitus. The procedure will be quite short, from two to five minutes, and effective for diagnosing diseases at an early stage when they are better treatable. In 2019, the technology will be piloted in several Russian regions, including the Rostov and Nizhny Novgorod Regions, and the Krasnoyarsk Territory. The method involves animals acting as sensors assessing the air exhaled by patients. 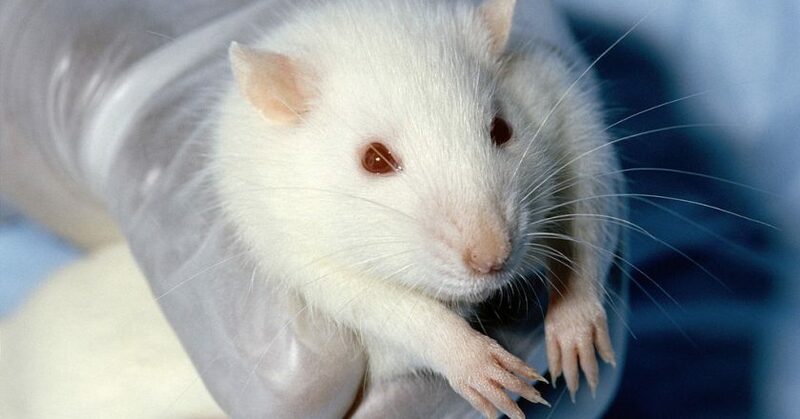 Rats have microelectrodes implanted into them to record the biorhythms resulting from the rodents’ olfactory receptors’ reaction to oncological markers.